CRANBURY, N.J.--(BUSINESS WIRE)--The American Journal of Managed Care® (AJMC®), the leading peer-reviewed journal dedicated to issues in managed care, honored Erin Trish, Ph.D., of the USC Leonard D. Schaeffer Center for Health Policy & Economics, with the 2018 Seema S. Sonnad Emerging Leader in Managed Care Research Award during the Patient-Centered Oncology Care® meeting on Friday, November 16. Trish, an assistant professor, is the associate director of health policy at the Schaeffer Center, a partnership between the University of Southern California School of Pharmacy and the Price School of Public Policy. She also serves as a nonresident fellow at the Brookings Institution. In 2017, she received the USC Price School Junior Faculty Award, which recognizes excellence in pursuing and obtaining grant funding; crafting, supporting, and publicizing research programs; and making an impact on policy. Currently, Trish is studying the evolving role of private managed care plans in the Medicare Advantage and Medicare Part D markets. She is also undertaking a series of studies focused on surprise medical bills, including evaluating the effect of related policies on patients, insurers, and providers. Trish has had several research projects published in AJMC®, including one about the financial burden of healthcare utilization in consumer-directed health plans. The AJMC® award was established in honor of Seema S. Sonnad, PhD, a former associate editor of the journal, who died in June 2015. Sonnad served as a mentor to many young investigators and was an advocate for the creation of an award that recognizes and encourages early career achievements in the field of managed care. For more information about the Seema S. Sonnad Emerging Leader in Managed Care Research Award, please visit https://www.ajmc.com/about/ajmc/sss-elmcr-award. For more information, visit www.ajmc.com. 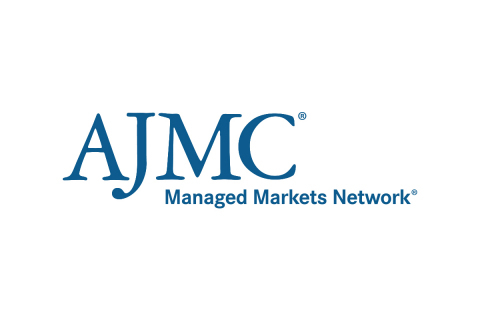 The American Journal of Managed Care® (AJMC®) is a peer-reviewed, Medline-indexed journal that keeps readers on the forefront of health policy by publishing research relevant to industry decision makers as they work to promote the efficient delivery of high-quality care. AJMC.com is the essential website for managed care professionals, distributing industry updates daily to leading stakeholders. Other titles in the AJMC® family include The American Journal of Accountable Care® and two evidence-based series, Evidence-Based Oncology™ and Evidence-Based Diabetes Management™. 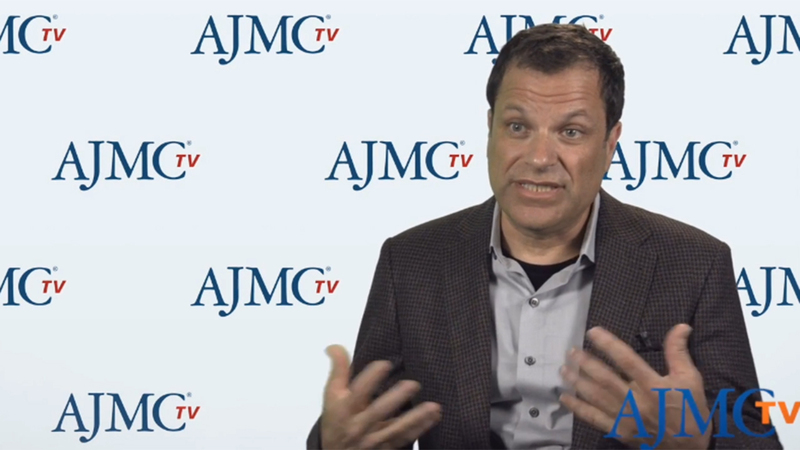 These comprehensive offerings bring together stakeholder views from payers, providers, policymakers and other industry leaders in managed care. To order reprints of articles appearing in AJMC® publications, please contact Gil Hernandez at 609-716-7777, ext. 139. The USC Leonard D. Schaeffer Center for Health Policy & Economics measurably increases value in health through evidence-based policy solutions, research excellence, transformative education, and private and public-sector engagement. With its extraordinary breadth and depth of expertise, the center has a vital impact on the positive transformation of health care.